ARGFest is a conference and festival that celebrates alternate reality gaming. Alternate reality games, commonly referred to as ARGs, use the real world to deliver a transmedia experience. 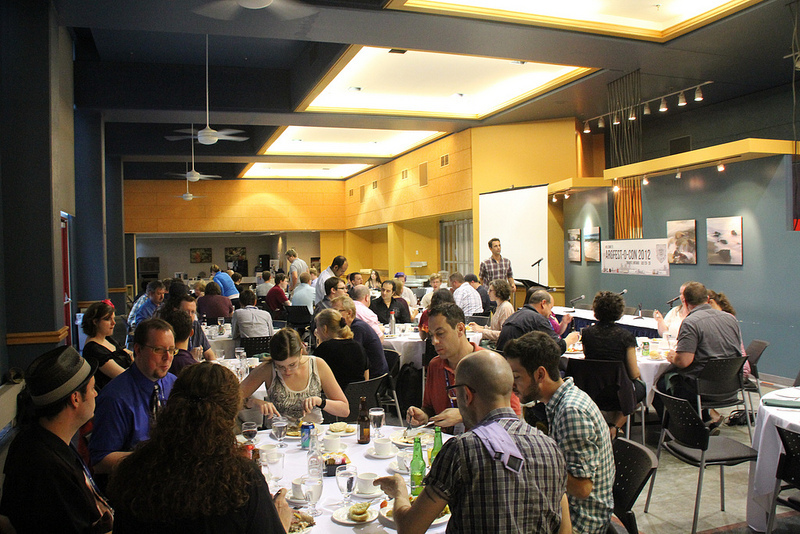 Speakers of Argfest Toronto included Evan Jones, Andrea Phillips, Jay Ferguson and Tony Walsh.